July 30, 2015Katie BodellBritish Columbia, Canada, Explore International Destinations, How do you travel? Explore opportunities by your travel interests, Road Trips, We are foodies!! !, We are journeyers and love hitting the open road, We are touristy and have our selfie stick ready! 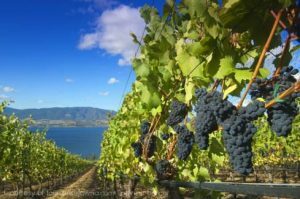 Enjoy family-friendly artisan adventures in Kelowna, British Columbia, the perfect destination for foodies, families, and fun.